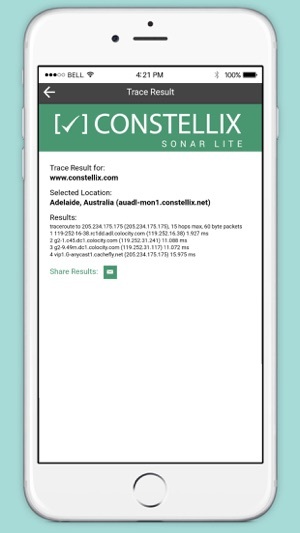 Sonar Lite is a network monitoring tool designed for system administrators who are on the go. 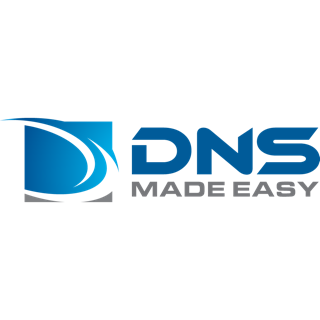 Get in-depth visibility into your network and troubleshoot latencies all without being tethered to your computer. 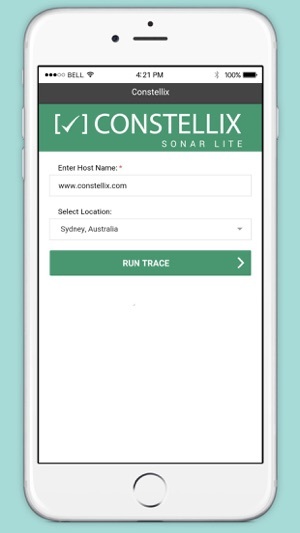 Sonar Lite is the only app that allows you to monitor your domains from dozens of locations around the world. 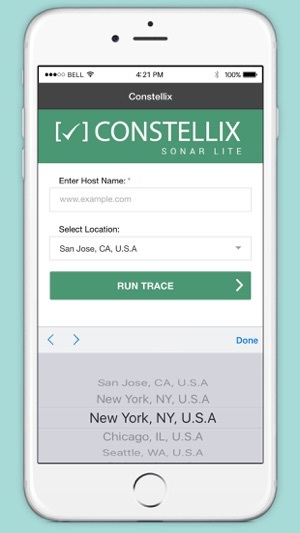 Now you can troubleshoot and diagnose issues with your end-users’ connectivity, no matter where they are. You can even verify if your CDN is running from over two dozen locations. And now you can share your results with team members in one tap via your favorite social network, email, or SMS. Now I can truly see from the vantage point of my end users, verify connectivity and troubleshoot latency within my network.